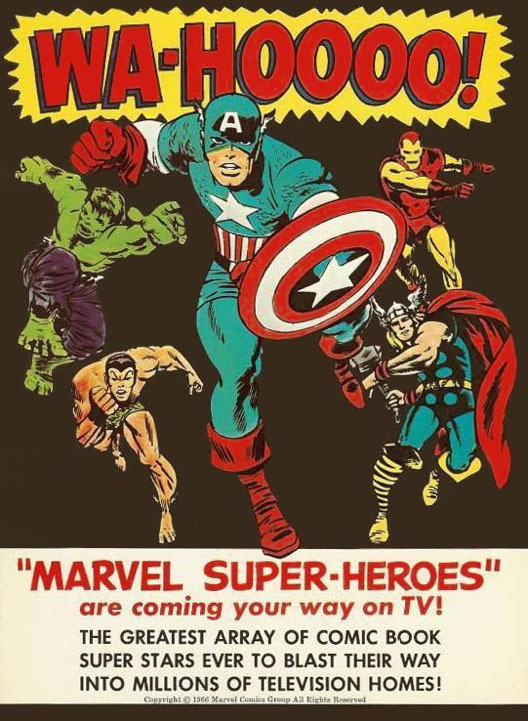 This feature film will be previewed at Auburn Public Theater on Thursday July 5th at 7pm by a vintage Captain America cartoon, showcasing the first time that many of these Marvel heroes appeared onscreen. 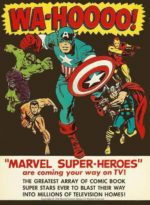 The cartoon also utilized many of Captain America co-creator Jack Kirby’s original illustrations. 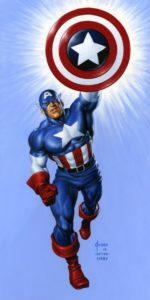 Thursday, July 5th at 7:00pm in the cinema. Doors open at 6:00pm.